Avengers Endgame Super Bowl LIII promo trailer!! 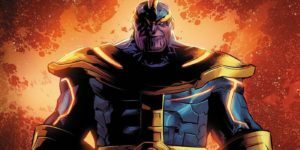 Marvel drops a quick ad for the upcoming finale, “Avengers: Endgame.” The 40-second spot shows the remaining team members getting ready for what may be their last battle with the mad titan Thanos, who used the Infinity Gauntlet to wipe out half of all life in the universe. 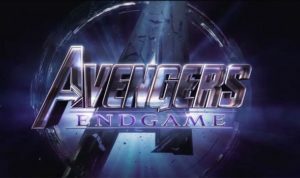 Avengers: Endgame hits theaters April 4. 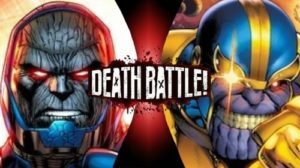 God vs Titan in the epic season finale of Screw Attack’s DEATH BATTLE!! 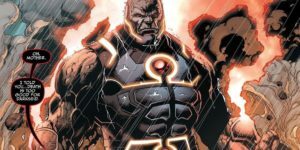 The King of Apokolips arrives in Screw Attack’s DEATH BATTLE!! Guardians of the Galaxy Spoiler-Free Review!